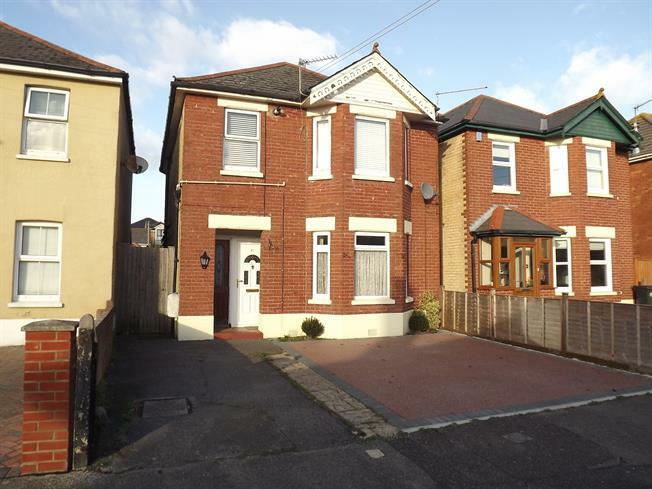 2 Bedroom Flat For Sale in Christchurch for Offers in excess of £205,000. The current owners have improved the property to include a luxury refitted kitchen with double oven and hob, tasteful decor throughout with matching floor coverings and blinds, plus they have added a full width decking area to well kept rear gardens with a lovely aspect. There is an entrance hall, light and airy landing with store cupboard, two bedrooms with bedroom furniture included to bedroom one, bathroom, refitted kitchen and a great living room with deep walk in bay. In addition there is gas central heating via radiators, uPVC double glazing and an allocated parking space to the front.